The Wind in the Willows is a book for those "who keep the spirit of youth alive in them; of life, sunshine, running water, woodlands, dusty roads, winter firesides." 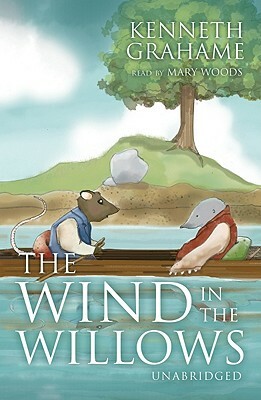 So wrote Kenneth Grahame of his timeless tale of Rat, Mole, Badger, and Toad, in their lyrical world of gurgling rivers and whispering reeds, a world which is both beautiful and benevolently ordered. But it is also a world threatened by dark forces--"the Terror of the Wild Wood" with its "wicked little faces" and "glances of malice and hatred"--and defended by the mysterious Piper at the Gates of Dawn.